Remember that boy from high school, the one who you thought about while listening to romantic songs on the radio, by yourself, in the dark, sobbing because he didn’t return your feelings? Remember how seeing him in the hallways at school made your breath catch in your throat? And if he caught your gaze and smiled at you, your spirits soared. What if he was your best friend? And what if you went to his house before school one day so you could walk together as you always did… only he was gone? Gone-gone. The doors were open, the closets were empty, and you never saw him again. He just… disappeared. That’s what happened to Patience McGraw when she was a teen. As JUST ONE KISS begins 15 years later, Patience is at work in a salon in Fool’s Gold, California when Justice returns. She felt the cape flutter to the floor as she really looked at the man moving toward her. He was a few inches taller, a lot more muscular, but his eyes… They were exactly the same. They even crinkled when he smiled at her. She was fourteen again, standing in that empty house, more scared than she’d ever been in her life. There hadn’t been any answers. Not then or since. No solution to the mystery. Just questions and a gnawing sense that something had gone terribly wrong. He gave her a slight shrug. The familiar gesture was enough to send her flying across the shop. She flung herself at him, determined to hang on this time. He caught her against him and held on to her nearly as tightly as she held on to him. He was warm and solid and real. She pressed her head against his shoulder and inhaled the scent of him. A clean, masculine smell that had nothing to do with the boy she remembered. This wasn’t happening, she thought, still dazed. Justice couldn’t be back. Yet he was, and here. But the man was very different from the boy and the moment got awkward quickly. Justice has returned to Fool’s Gold to open a bodyguard academy with a few of his ex-military buddies. (This is Fool’s Gold, where we go light on danger and heavy on humor, charm, and fun, flirty romance.) Justice leapt at the chance to return to the town that took him in at a very tense point in his life, and he was eager to see Patience again, his sassy, beautiful friend. She’s just as open-hearted as she was back then, unstained by the darkness in the world, darkness he lives with every day. The moment Justice holds her in his arms, he vows to protect her from himself. Patience is everything good and pure in the world, and he won’t ruin that. She draws him like sunlight on a cold day, but though he can’t resist the need to be near her, to kiss her, he won’t allow himself to fall in love. Enter the JUST ONE KISS blog tour contest once a day every day from May 28 through June 9 for a chance to win a $25 Amazon or BN.com gift card! And because this blog was set up by Fool’s Gold Cheerleader Allyson Brann, if you win, she’ll win a gift card, too! Are you still in touch with the boy or boys you had a crush on in high school? Did they grow up to be as cute as you thought they would? I love the Fool’s Gold series and especially love this book! My favorite so far. Susan never disappoints and this book is no exception. I recommend everyone read it immediately! I know it is summer when I see Fools Gold books! Susan always has a great story to tell! I tell everyone to get this book! Always love returning to Fool’s Gold. It is like returning home!! I love starting my summer reading a new Fool’s Gold book!! I love the relationship between Patience & Justice. I love how that Susan has a character with MS. I am looking forward to the other 2 new Fool’s Gold books! 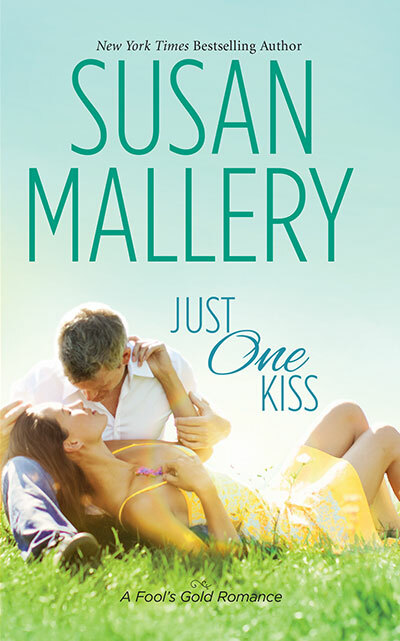 Susan Mallery’s, Just One Kiss should be one everyone’s summer read! It was wonderful! Can’t wait for the next book in the Fool’s Gold Series! Another wonderful Fool’s Gold book! Love, love, loved it! Great book! Great series! Great characters! 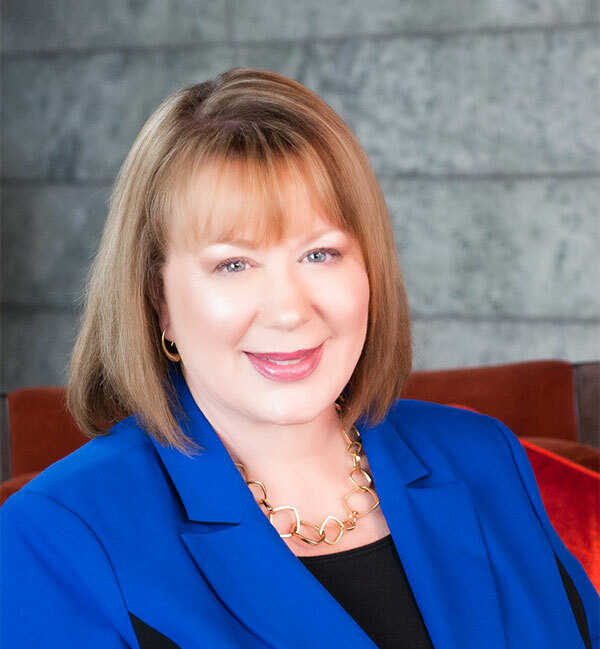 I loved getting to know Patience and Justice. Some of the best lines yet. Everyone should visit Fools Gold regularly. It’s like a sweet vacation spent with old and new friends.